Location, Location, Location! 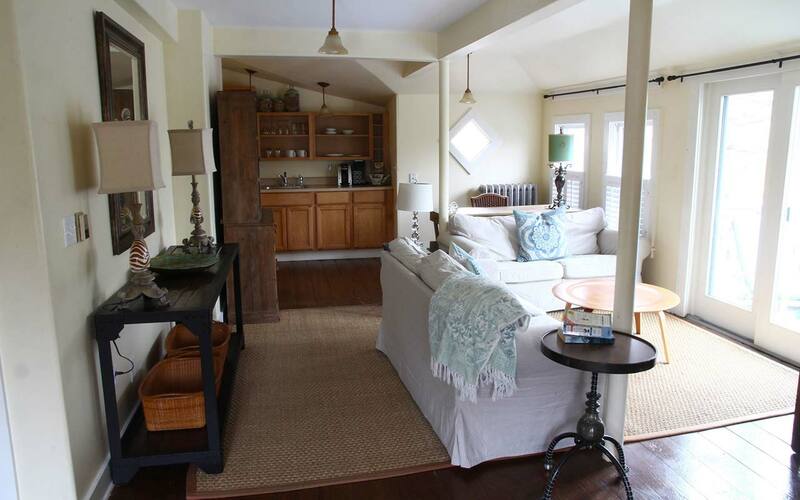 The Oak Bluffs Inn is located at the top of Circuit Avenue, the main street in Oak Bluffs, steps away from dining, shopping, nightlife and entertainment. 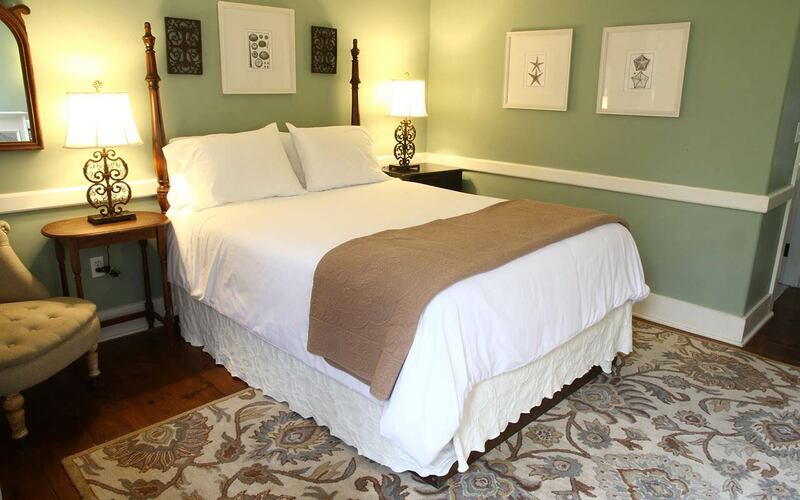 All guest rooms furnished with private bath, AC and include a continental breakfast. Walk to beach, harbor, shopping and dining. The beach is a 5 minute walk on a sleepy residential street lined with picturesque gingerbread cottages. Head in the opposite direction on the main street and you’ll find the harbor. We’re situated directly across the street from two of the finest restaurants on the island where many a familiar face has been spotted, from movie and rock stars to famous politicians and authors.